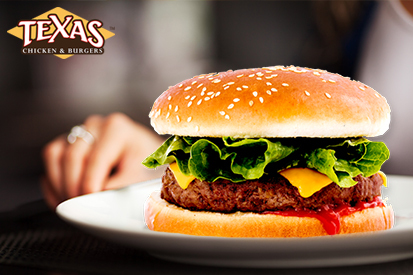 Now that the 2018 FIFA World Cup is gearing up for it’s grand finale, we’re all on the edge of our seats - and truly working up a hearty appetite for more than just our favorite team’s victory. 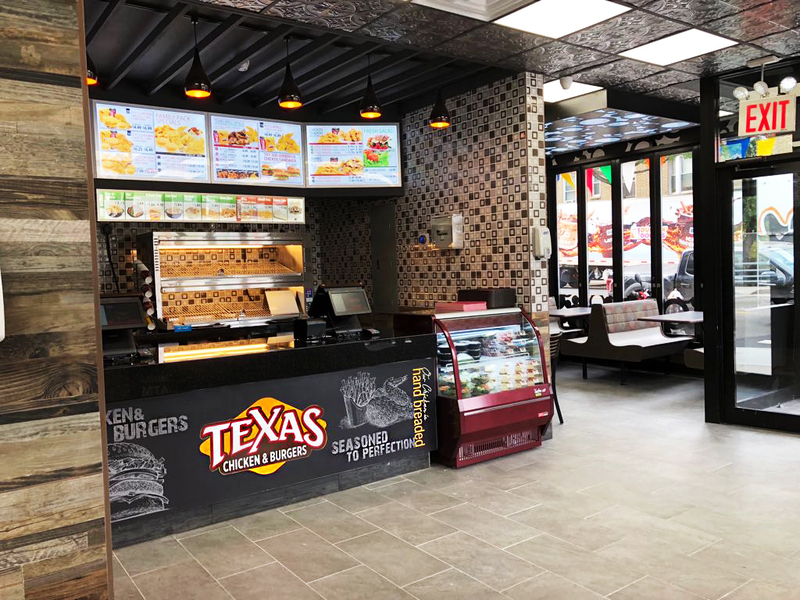 Fortunately for soccer lovers everywhere, Texas Chicken and Burgers is proud to announce our World Cup special - an amazing assortment of Texas favorite sure to please the whole crowd. 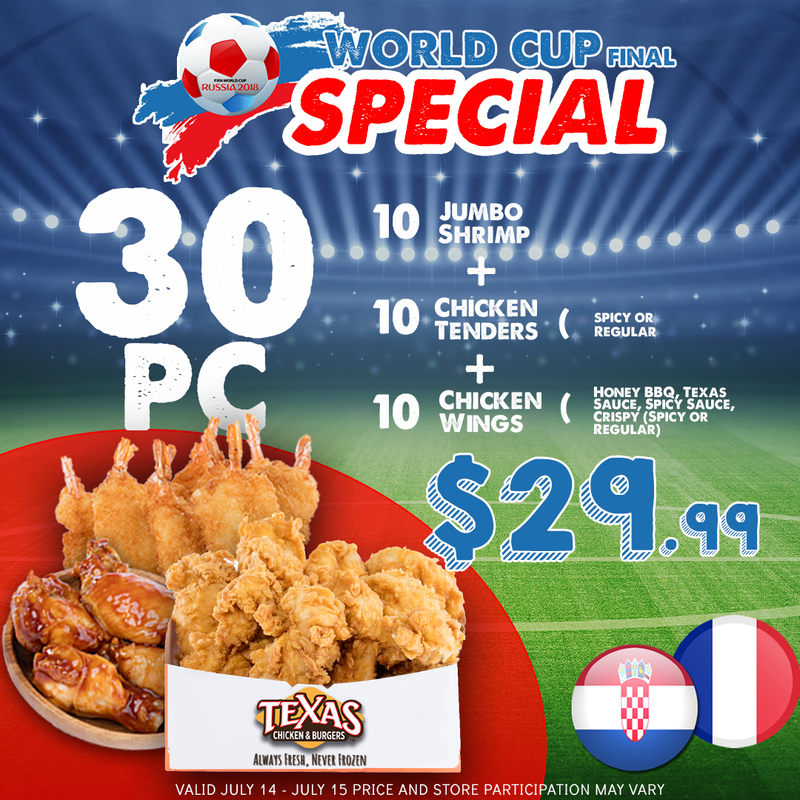 For just $29.99, you can receive a platter of 10 Jumbo Shrimp, 10 Chicken Tenders (in either spicy or regular varieties,) and 10 Chicken Wings - complete with your choice of sauces including Honey BBQ, Texas Sauce, Spicy Sauce- or even spicy or regular Crispy Chicken Wings! 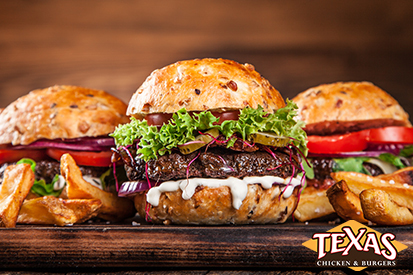 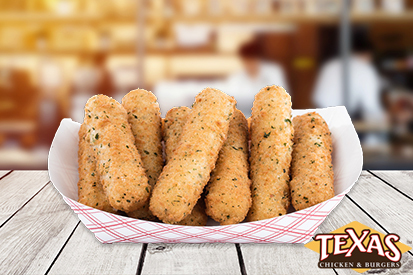 This delicious feast is perfect for filling the stomachs and satisfying the appetites of all those at your game watching party - so stop on into a Texas Chicken & Burgers location for fantastic meal savings!